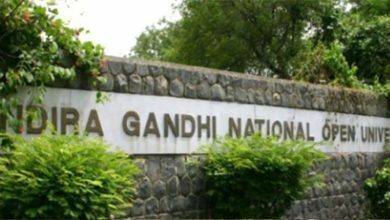 IGNOU Admission 2018: Indira Gandhi National Open University to end up with the July session admission on 15 August 2018. IGNOU last month only extended the last date for July admission 2018 for various UG and PG courses. Now the students willing to get admission in IGNOU for UG/PG courses can apply till 15 August 2018 for the July session. From 15 July to 15 August 2018, Indira Gandhi National Open University for the new July Session has extended the last date twice for the admission purpose. Earlier the notification of IGNOU for July admission 2018 stated to close on 15 July but then extended to 31 July. Now the same has been again extended to 15 August 2018, making it easier for the students to submit the online application. Indira Gandhi National Open University use to conduct admission drive twice in a year. One has been for the July session and another one for the December session. For the July session admission 2018, IGNOU has extended the last date till mid of August. Although the last week for the admission process at IGNOU has also been started. Still, the students have a chance to apply for the IGNOU July Admission 2018 for various courses. Indira Gandhi National Open University from the July session 2018 onwards has introduced many new small-term courses like- event management, Police aspirants, Solar energy awareness program and many more. Now for all the Diploma and Degree courses, the admission in IGNOU will close on 15 August 2018. For all those who are looking forward to the admission in IGNOU for the year 2018 can just follow simple steps. 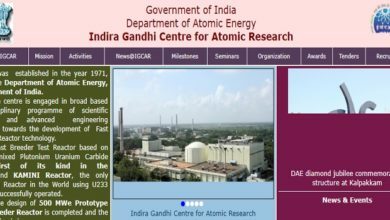 Firstly one has to visit the official website of Indira Gandhi National Open University i.e ignou.ac.in and then click on the online admission July 2018 session. 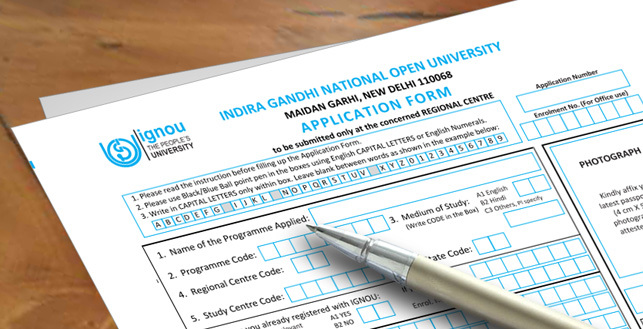 After that one has to register themselves (if not registered earlier), although the one who has registered can just fill up the credential provided and apply online for the admission process by filling up the IGNOU admission form for the year 2018. Apply for the PG Degree course in Indira Gandhi National Open University for July session on or before 15 August 2018 or else one has to wait till December 2018 for the next admission session of the University.